There are currently four on-campus homes for semi-independent adults who are able to provide for many of their daily living needs. Four adults live in each home and have the support of a resident aide who also resides on campus. For many, this can be a bridge to independent living. Only private pay is accepted for room and board. Sullivan House is a 16 bed home licensed under the department of public health. Sullivan provides 24 hour care which includes the support of a trained staff, nurse, housekeeper, cook, direct support staff and on site case manager. 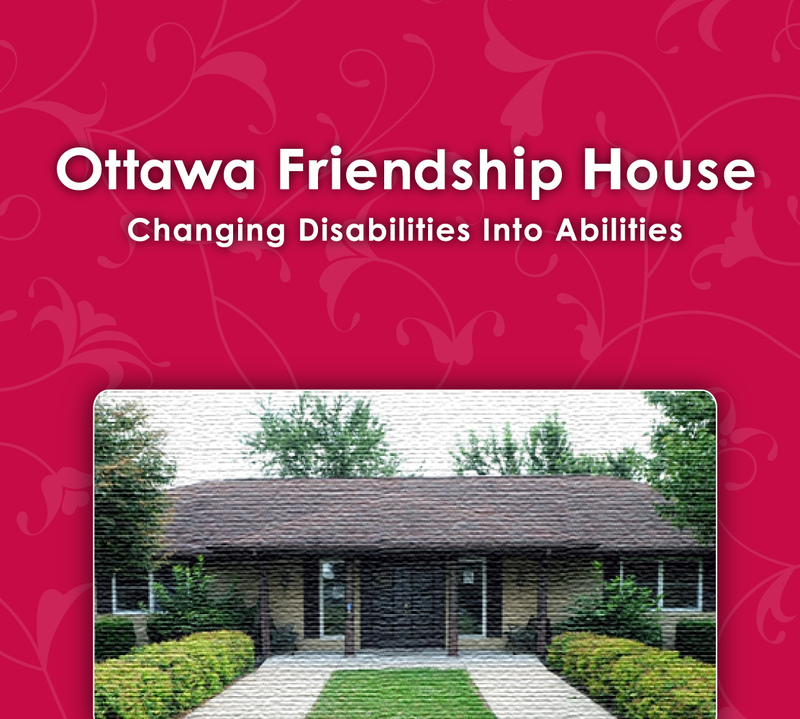 McCormick House is a 6 individual home in Ottawa which is licensed by Department of Human Services. Residents of McCormick House are within walking distance to the downtown area and can have easy assess to shopping, parks and community events. Staff is present at all times when residents are home. Glenwood House is an 8 bedroom home in Streator which is licensed by the Department of Human Services. Each individual has their own bedroom. The home is staffed when residents are home. 2018 residents will begin to occupy the newly renovated 7 bedroom home in Ottawa. This home will be staffed at all times when the residents are home. Staffing levels are determined by the needs of the residents. Consumers are offered assistance with participating in leisure and recreational activities.